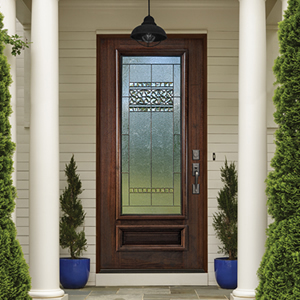 Your front entry door has to be beautiful to make a memorable first impression as well as durable to withstand the harsh elements it will face daily. 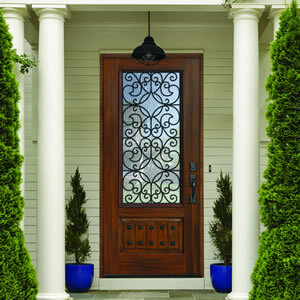 Not only does a door make a statement about you and your home, but it can also boost your home's value and curb appeal. 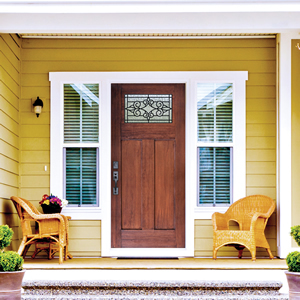 That's why choosing the right front door is such an important task. 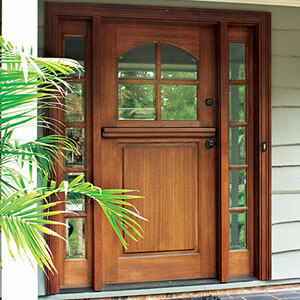 Doors4Home offers a wide variety of exterior door options that include wood doors, fiberglass doors, and iron doors. 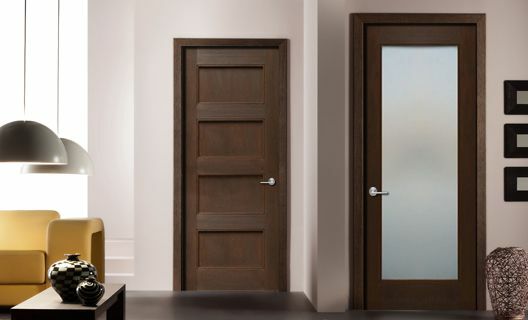 Each door material has its own unique features, and, because of that, we want to make sure you choose the best door for your specific needs. 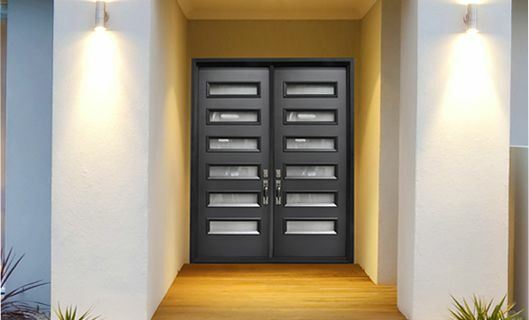 All of our exterior doors can be pre-hung by their manufacturer to ensures precise fit and no on-site assembly to help reduce construction time and lower project cost. 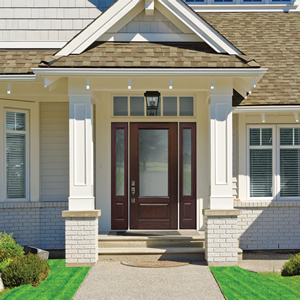 Which front door material is the perfect choice for your home? Exterior doors are separating the interior of the home from the element. 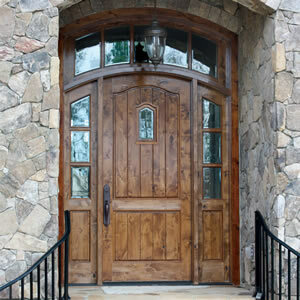 Exterior doors are exposed to the element in one way or another. 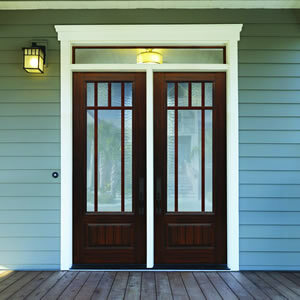 Front doors often called entry doors as well as patio doors, back doors and side doors are all types of exterior doors. 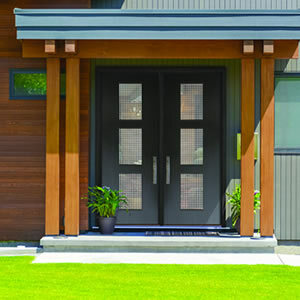 Selecting the appropriate exterior door based on the exposure to the element will ensure not just the longevity of the door but also the efficiency of the home in term of energy. Below are some important details and recommendations we came up with to keep in mind when selecting your next door. 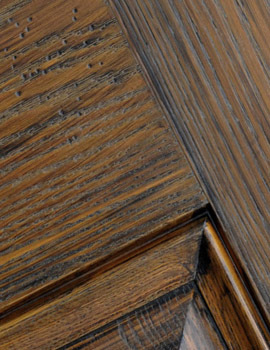 Wood doors are the most common door material due to their beauty and versatility. 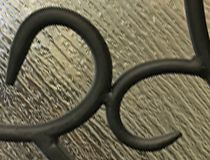 They can complement practically any architectural or design style, from contemporary and modern to traditional, rustic, craftsman, and everything in between. 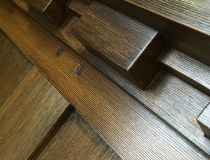 If you’re looking for a beautiful entryway with handcrafted flair, then a wood door may be the best choice for your home. 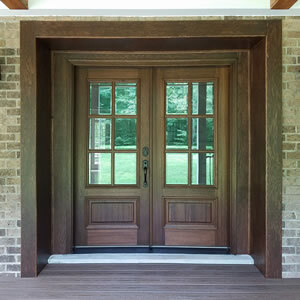 Front entry wood doors are inviting and classic and come in a variety of wood grains and species that can be stained or painted for a luxurious look. 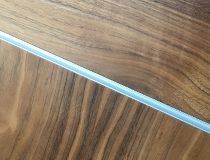 Solid wood doors are susceptible to warping whereas many modern wood doors have an engineered wood core under wood veneer skins to virtually eliminate warping. 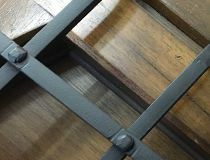 As a natural material, though, wood is sensitive to the elements and needs to be maintained regularly in order to last a long time. 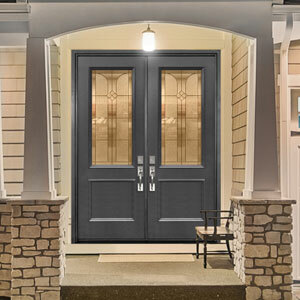 If you’re looking for a strong door that requires little to no maintenance and can withstand even the harshest climates, then you may be looking for a fiberglass door. 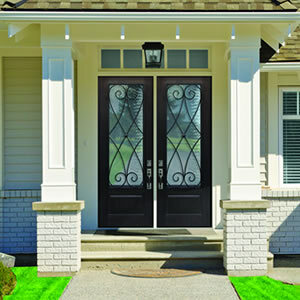 Fiberglass doors are durable, long-lasting, and won’t warp, dent, scratch, crack, or rust regardless of the amount of sun, rain, snow, or wind your front door sees. 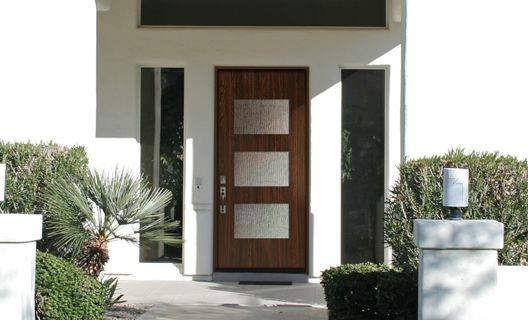 One of the best features of fiberglass doors is that they can be designed to mimic the look and feel of authentic wood doors and stained to match a variety of wood species for your desired effect. 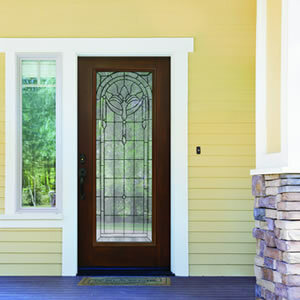 Additionally, fiberglass doors are energy efficient due to their polyurethanefoam core, which can help insulate your home. 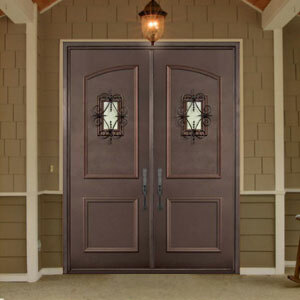 Iron doors are an excellent choice if you’re looking for a sleek and durable door that won’t warp or crack. 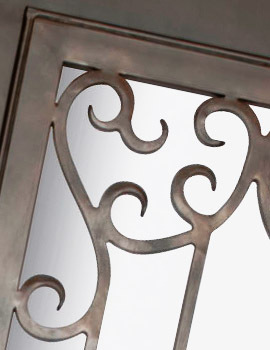 The quality of iron doors depends on the gauge – the higher the number, the thinner the material. 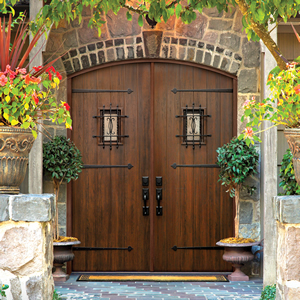 Our iron doors come with 14-gauge steel, which provides premium, heavy-duty protection. 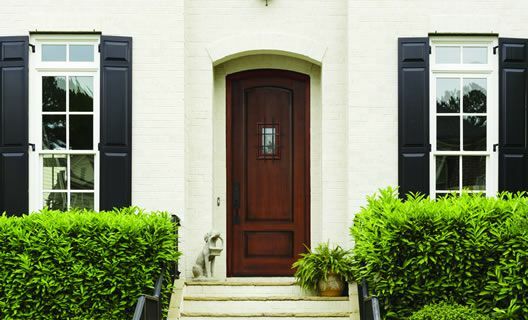 Our Thermaplus iron doors come with 18-gauge steel dent resistant and kick-proof steel. 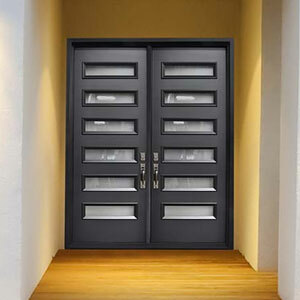 Iron doors are more energy efficient than wood doors and also provide the best solution for home security. 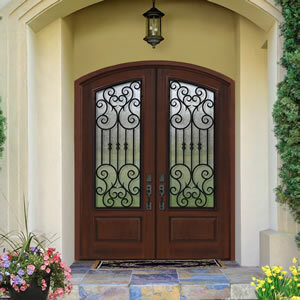 Although iron doors are exceptionally strong, they are still susceptible to dents and scratches, which can eventually lead to rust if they’re not maintained regularly. 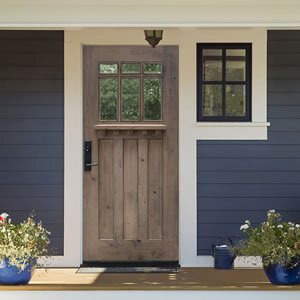 The front entry door of your house has to not only be functional, separating the outside world from the comfort of your home, but it also has to give the right first impression. 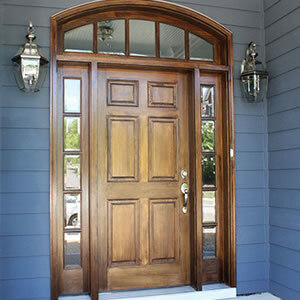 Visitors to your house will see the exterior doors before they see anything you’ve done to the interior. Let one of our tasteful designs welcome people to your home. It will increase the property value and your neighbors will appreciate it too. 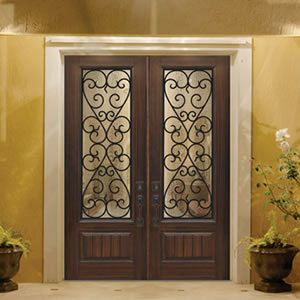 Doors serve as an important element in the overall outlook of your dream home. The front doors give a first impression to the outsiders. 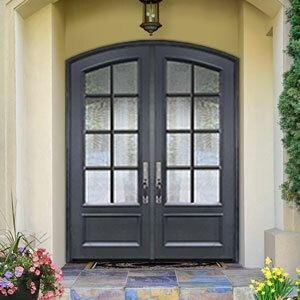 It is highly advisable to choose pleasant front doors to add on the beauty of your house. 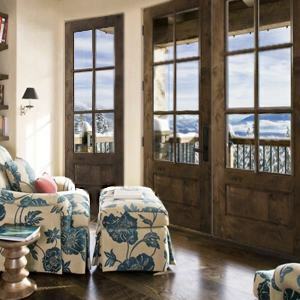 It depends on the individuals to opt for a traditional style or trendy style doors. 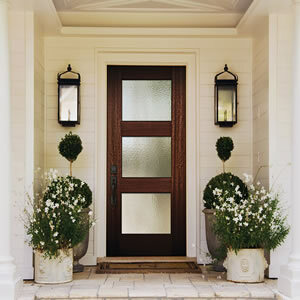 The exterior doors enhance the aesthetic look of the house. 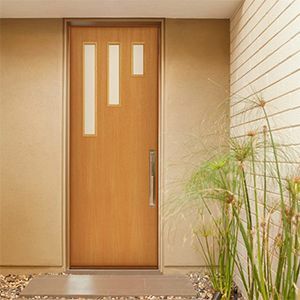 There are different types of doors available for sales from top brands such as MAI Doors, GlassCraft Doors, Escon Doors and more. 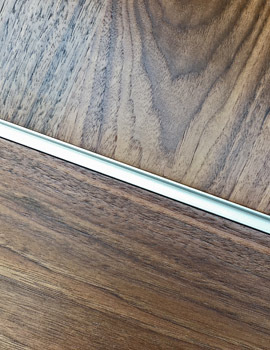 All of our exterior doors can be pre-hung by the door manufacture to ensure proper fitting in to the door frame. The door will be hinged, prepped for handle and deadbolt to fit standard door hardware, weather stripped pressed in, adjustable threshold, sweep, interior casing (optional) and brickmould (option). 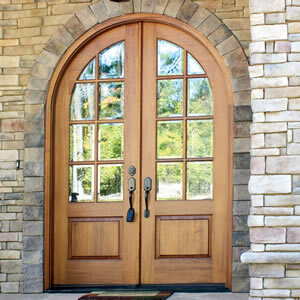 Arched and round top doors are only sold pre-hung to prevent fitting issue. 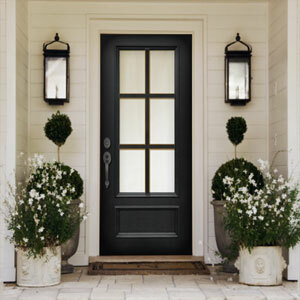 Why buy your next exterior door from us? 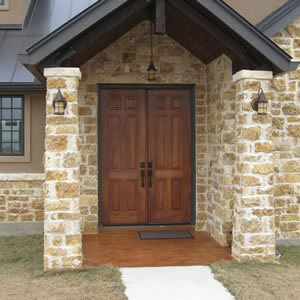 We make ordering exterior doors easy! 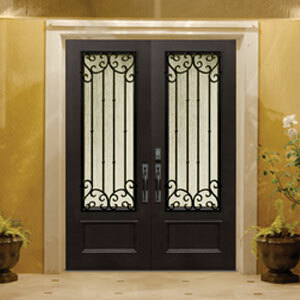 Superior quality doors delivered nationwide to your job site at realistic prices! 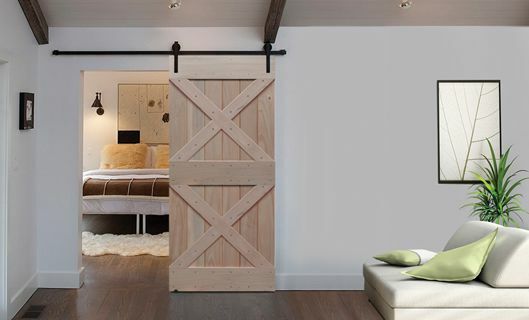 Short lead times as most doors are in stock!